It might only be April but it's time to play in the sand! Join Miss Christina as she shows you how easy it is to make gorgeous and unique sand art, one layer at a time. 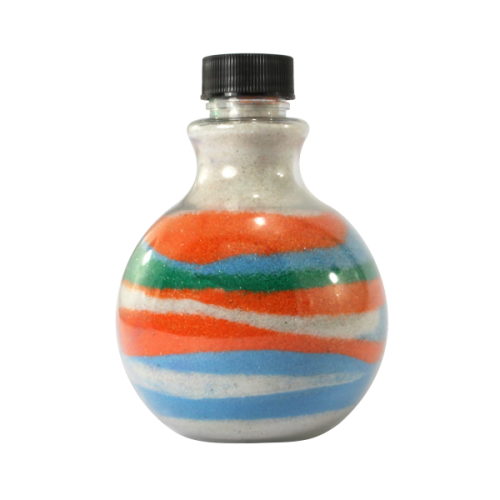 Fill tiny bottles with colored granules to create intriguing designs.